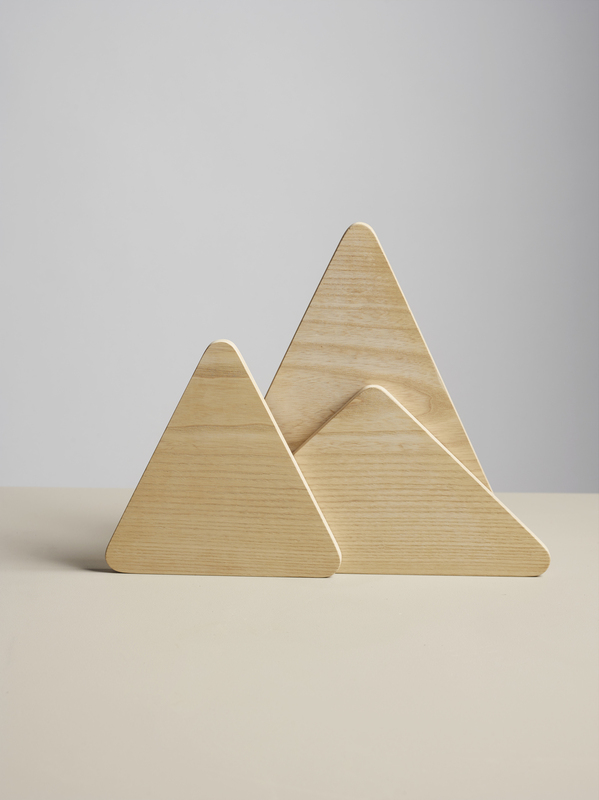 Launching in September 2015, Trefjøla is a Norwegian design brand created by three partners: Holedesign – renowned for its expertise in wood, appreciation of hand crafting and dedication to sustainability; Anti – the multi-award-winning design and branding agency behind A New Type of Imprint, the international magazine celebrating Norwegian creativity; and Noord – which champions and markets contemporary design objects rooted in the ‘New Norwegian’ design identity. 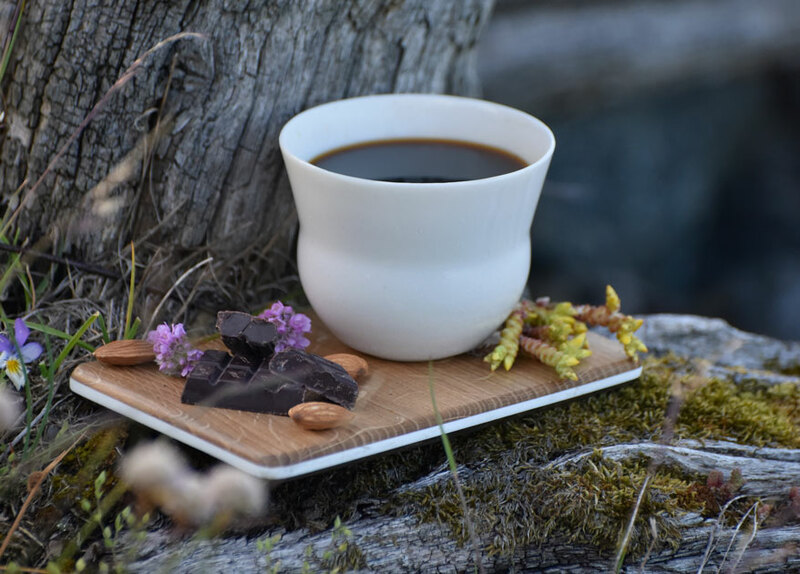 Trefjøla (Norwegian for ‘wooden plank’) has been founded with the aim of breathing life into an essential but overlooked kitchen utensil: the cutting board. 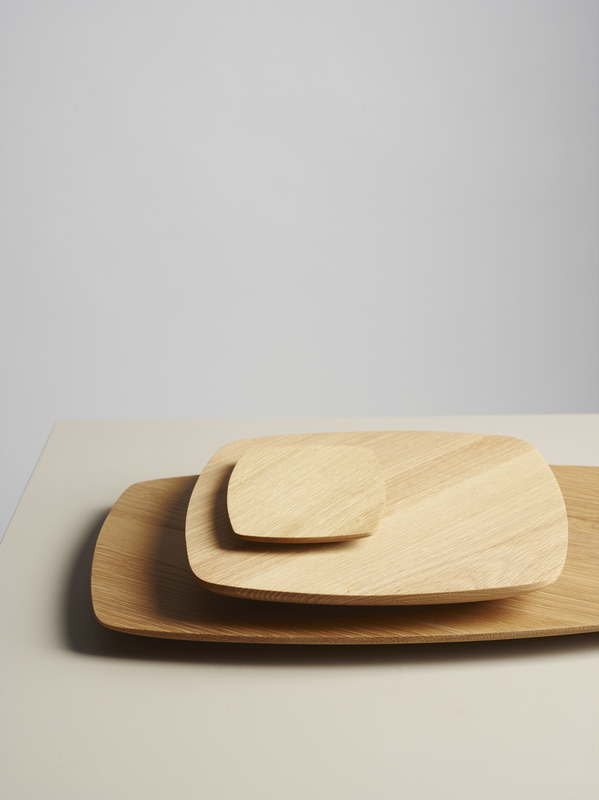 Using reclaimed wood as a material and employing sustainable local production, the initiative seeks to elevate the cutting board’s status from forgettable tool to prized lifestyle object, with a range of cutting board collections from some of Norway’s most innovative designers, targeting both the domestic and professional market. The boards will span different sizes, colours, patterns and materials, and many will be able to be used for both preparing and serving. 100% Norway exhibits the first Trefjøla collection, designed by Henrik Bie and Lars Ernst Hole, founder of Holedesign, alongside board designs by fellow exhibitors Runa Klock, Sverre Uhnger, Camilla Akersveen and more.